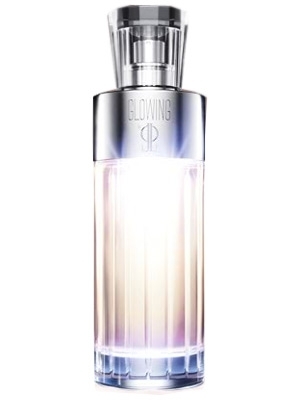 Glowing perfume by Jennifer Lopez, a woody floral fragrance for women was launched in May 2012. This floral woody amber scent inspired by Jennifer's favorite candle and is available in an illuminating eau de parfum spray bottle, and body lotion. Learn more about this perfume at The Perfume Girl.